Buy your domain and build your web is now become easier than ever. get to know how website hosting service comes up with multiple benefits like FREE DOMAIN. The domain is the name or identity of your website online. 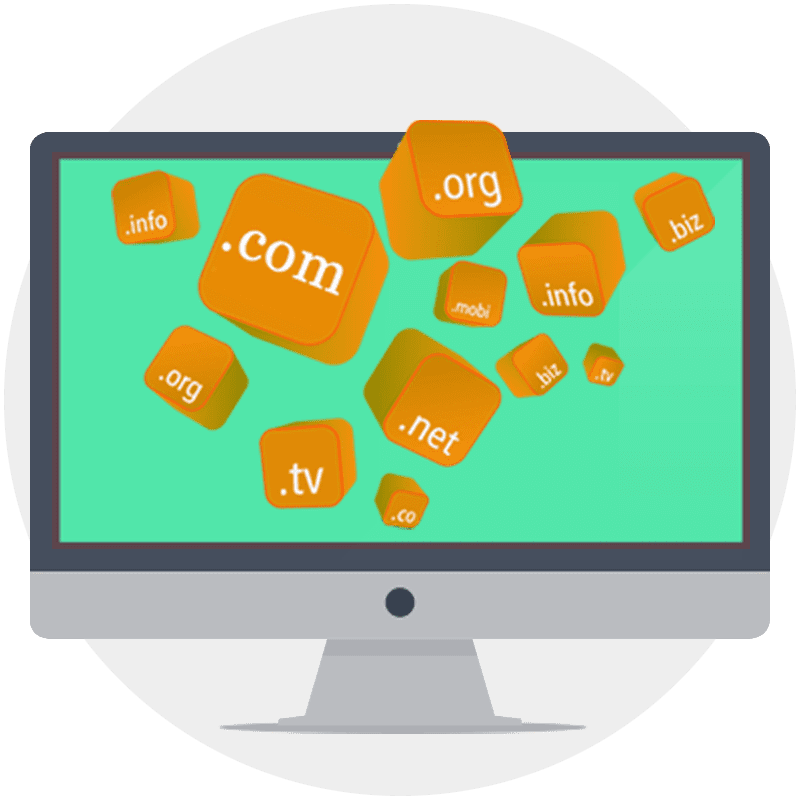 A unique domain name helps you to retain the uniqueness of your web business platform. You own a separate independent business which has its own features and products. Therefore, you have the right to have a unique online representation for your business. Who does not want to have a free domain? Grab this amazing offer and kick off your competitors with the fantastic online presentation! Ultimately it increases the customer count of the website. Many web hosting service providers free domain services. In addition, they help you to choose a unique domain name for your business website. The domain name must be attractive and innovative. Moreover, it should portray your business and the services you provide. As a matter of fact, it might be possible that you provide services that are similar to several other business companies. Therefore, choosing a domain name that is different and stands out among all such business websites is a difficult task. At this stage, you need expert help and resources to choose a unique domain name for your business website. 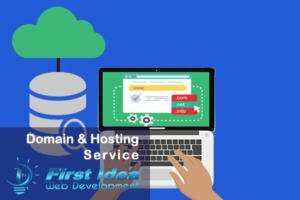 First Idea web development proudly announce the availability of free domain with any hosting package. Thus, avail the offer and boost up your business.